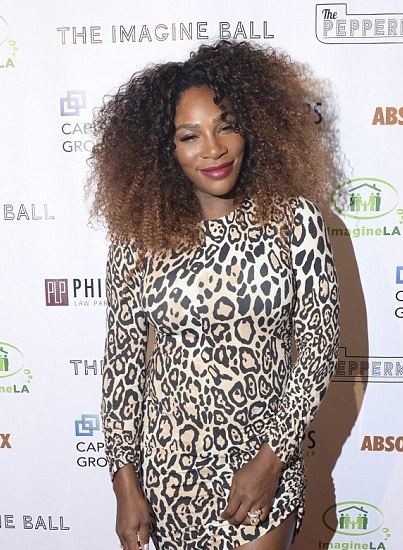 Serena Williams gave birth to her little girl Alexia Olympia a year ago. And on Wednesday, the 37-year-old tennis champion shared a photo of her little pride and joy in going down a hallway. 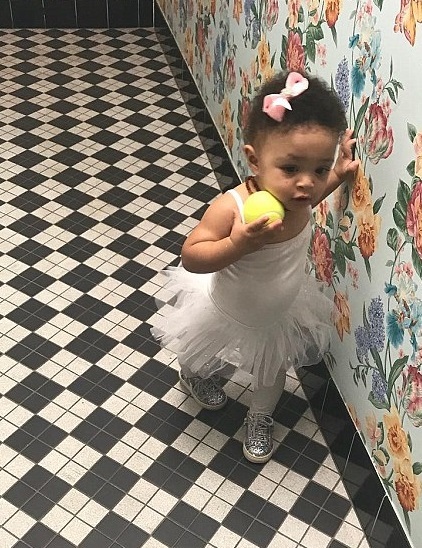 The little miracle holds on to a tennis ball as it stabilizes with the help of a wall with a floral design. The caption was emotional. Williams wrote: "I will always protect you, I will always stand up for you." I will always guide you. I will always be with you. I was brought here to be your mother.